Specifically tailored to meet the needs of music artists and festivals our websites are mobile friendly and feature full screen image sliders, automatically imported news and events from Facebook, Google maps, email signup forms that integrate with third party services like Mailchimp as well as rich media galleries to show off your photos, videos and audio. Your website also features a backend dashboard giving you full control to manage content. Ever thought about having your brand permanently visible on your fans mobile device? Your very own iOS and Android mobile app syncs with your website to mirror fresh content but offers so much more when it comes to engaging your audience. App only features include push notifications, gig checkins that unlock exclusive audio and video content within the app, your very own streaming service allowing users to stream your back catalogue or custom playlists and even a private app only Blog/Vlog that offers a private communication channel with fans who have downloaded the app. First off let us be clear, we are not a DIY site building platform like Squarespace, Weebly or Wordpress where you are offered the tools to create a website and left to fend for yourself. We are a relatively small, yet incredibly passionate web and app development team with years of experience in digital music marketing. Many of us have been round the block in similar shoes to yours and continue to work as music artists and promoters - releasing records, touring and organising events - so we really do know the drill. We take enormous pride in providing a friendly and professional service, delivering cutting edge web and mobile app technology at an affordable price, to a market we understand and love. Choose a plan and click the 'Get started' button to create an account. Shortly after your account is created one of our team will email you to initiate the process and discuss your options and payment setup. Once payment has been arranged we get to work building your website and/or app with the agreed features. We use the graphic assets and fonts you supply to give your website and/or app a look and feel that matches your brand. Before going live we will give you the keys, so to speak, for your online dashboard so you can take it for a test drive. 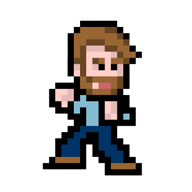 You let us know if there is anything you'd like to tweak and begin adding your own content ready for launch. When you are happy we put everything live for you. Your app is a great way to add value to a digital release or be promoted as a digital companion to a physical release. 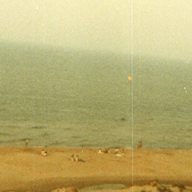 Add liner notes, image galleries and additional artwork to your streamable audio playlists. Users who register an account can use the app to favourite performances by artists at particular venues. These favourites are then saved to their own Itinerary to remind the user which events they want to attend and help them plan their festival experience. Ever used Pledge Music, Kickstarter or IndieGoGo to provide your pledgers/contributors with exclusive content in exchange for their support? Well an exclusive communication channel that gives your fans a little extra, be it backstage antics, behind the scenes updates or special acoustic performances goes a long way to establishing and nurturing that ‘direct to fan’ relationship. Our apps offer a private Blog/Vlog channel that you can use to communicate with your most loyal followers. Audio tracks and videos within the app can be locked preventing the user from playing the content until such time as you wish to make the content available or the user unlocks it with an Unlock code. Unlock codes can be setup within your web dashboard for specific content and can be sent via Push Notifications or attached to an event requiring the user to check in at the event to activate the unlock. Posts and Events created on Facebook are automatically pulled into the website and app meaning you don’t have to worry about replicating posts across different services. If it goes up on Facebook it will appear on your website and app. Easy! One of the real advantages of an iOS and Android app is the ability to communicate with your users via push notification. Push notifications are a very direct way to engage your audience allowing you to draw attention to new content or specific pages within your app with an alert. You can even use notifications to unlock content or launch a specific playlist, blog post, news story or video within your app. It’s a killer feature for continued engagement. Users of your app can use Facebook to register with your app, meaning they don’t have to spend time entering their email address. Users who register via Facebook or email will be added to your mailing list which can be exported from your web dashboard. Your app allows users to use your app like a streaming service for your back catalogue or custom app only exclusive playlists. Playback uses the devices built in media player to allow you to continue listening while the app is in the background as well as control playback and view artwork just like you were using Spotify, Apple Music or your favourite streaming service. Geojuking is a new platform that allows users to explore, collect and distribute music and special offers based on their location. The user can use the app to ‘plugin’ at a Geojuking station to preview the music and offers in the vicinity and collect them in their stash if they wish to consume later. To find out more about Geojuking click here. A mailing list signup form is permanently available on your website and users of your app can be prompted to register their email address when the app launches. Email signups will be added to your mailing list which can be exported from your web dashboard. 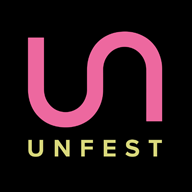 Both the website and app feature a searchable overview of where the festival stages or venues are with the option of a Google map or custom festival site map to help the user navigate between locations. Each venue also includes an image and some descriptive text about what the festival goer can expect to find going on at each venue. A good searchable overview of who is performing is a must have for any festival website or app. Performers are fully content managed from within the web dashboard and can be managed by bespoke user roles allowing a Promoter of a stage or venue to add performers and place them in their schedule. All events are accompanied with Google maps and markers to indicate the venue address. This can be useful for fans when trying to find an event they are planning to attend. The website also offers an Upcoming and Gigography event view showing where all your events are placed on a single map. Websites features links out to your favourite social network such as Facebook, Instagram, Spotify, YouTube etc. Plus your app can feature top level social icons on the homepage which will launch third party apps directly from your own app if they have them installed on their device or within their mobile browser if they don't. This is useful if you want to drive users to your accounts on Spotify, Facebook, Twitter or Instagram. The bread and butter of any communication tool be it a website or app is an About, Profile for Biography. Both your website and app feature a space for you to tell your audience about you, your brand or what you’re up to and provide some press shots or images to help tell your story. Rich media is the best way to engage with your audience so whether its music videos, tour diaries, epks or promotional films we've got you covered with streamable video galleries both online and embeded within your app. Users of your app have the option of logging into the Facebook which allows them to comment on Facebook News from within the app. A bespoke website UK's newest fan-friendly gig promoters and event organisers. 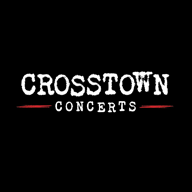 As well as a home for their upcoming show listing the site features profiles for artist on Crosstown's own management and record label roster. 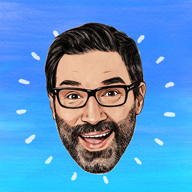 The official one stop shop for British comedian and podcaster Adam Buxton. Featuring blog, podcasts, podcast extras, songs, jingles, videos, events, exclusive premium content and in-app purchases. 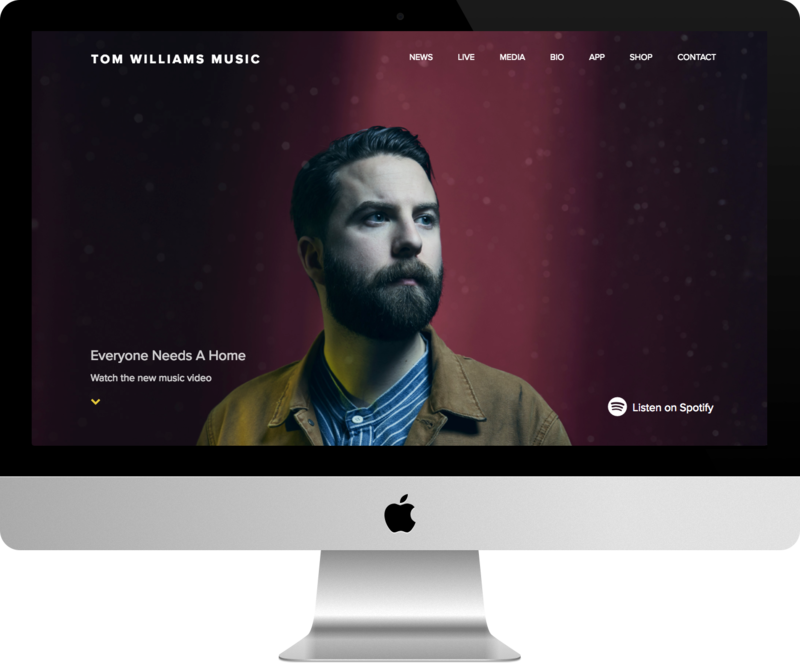 The official app for all things Tom Williams Music and Tom Williams & the Boat. Stream music, watch videos, keep up to date with the latest news, live shows and check in at gigs to unlock exclusive content. Official app for Tunbridge Wells music and arts festival - featuring artist profiles, event listings, My Itinerary and the pilot of our very own Geojuking technology allowing users to check in at venues to discover and collect music and special offers exclusive to their location. 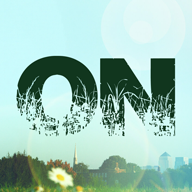 Bespoke website for OnBlackheath - a family friendly, music and food festival in partnership with John Lewis. The site was used to announce the 2017 lineup and features artist profiles, Spotify playlists, an image gallery, general festival information and is the primary gateway for ticket sales. The official app for British acoustic electronica music group Sound Sanctuary. Stream music, watch videos, keep up to date with the latest news, live shows and check in at gigs to unlock exclusive content. 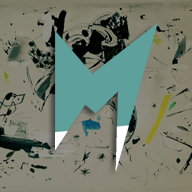 Official website for Marine. Drawing parallels with ​Kate Bush, PJ Harvey, Radiohead,​ and ​Warpaint​, these audacious girls have been running their own show, touring Europe and the UK and quickly building a cult following in Berlin and London. any questions? Let us help!